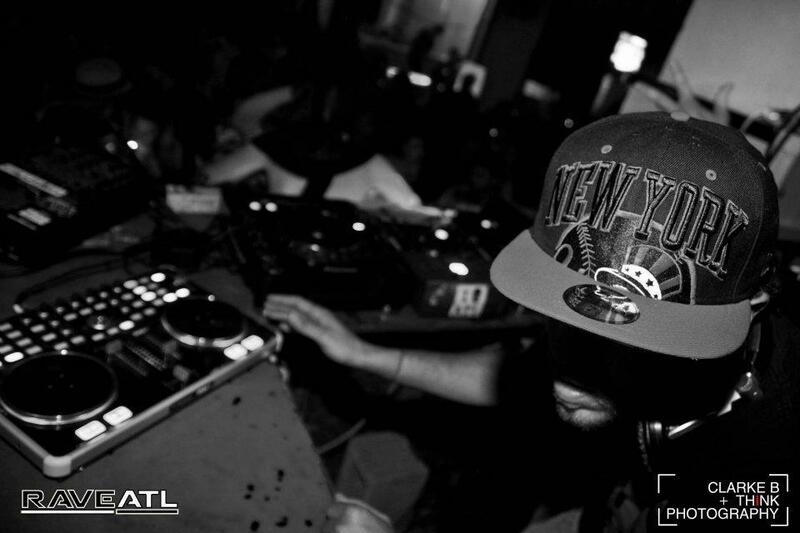 Originally getting his start in early 2010 under the names Yanni Depp and The Merkava... Steve Murkel made a come up in South Florida's EDM Scene. 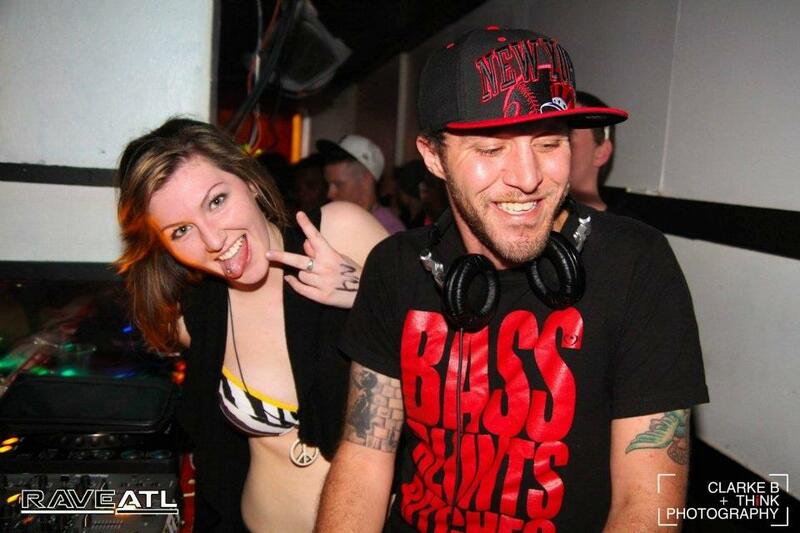 Dubstep is his specialty but has been know to dabble in other forms of bass music. 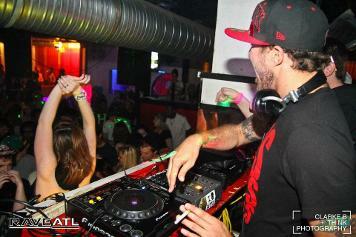 He later took a brief hiatus in late 2011 and has returned with a new name and new style of dubstep. 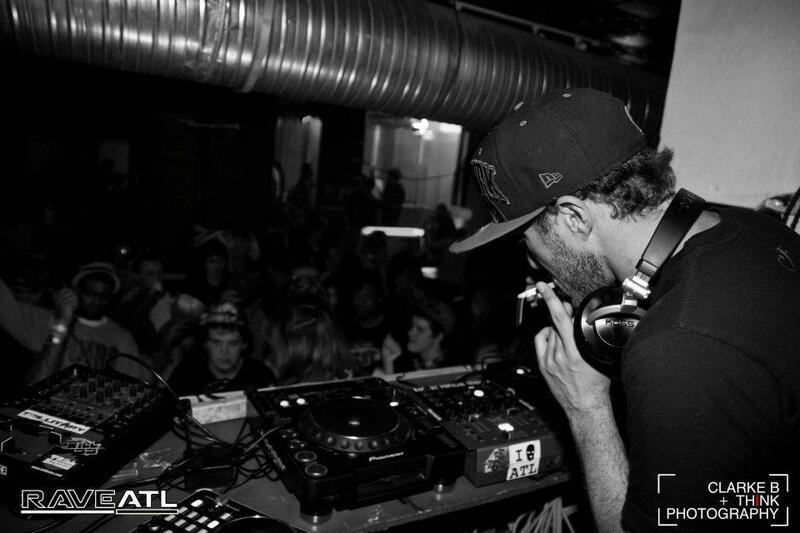 After getting sick of hearing the same run of the mill obnoxious sounds in the North American dubstep community he has decided focusing on more sub-bass oriented sounds, wet wobbles, and grime. BIG tunes with BIG BASS is the name of the game. 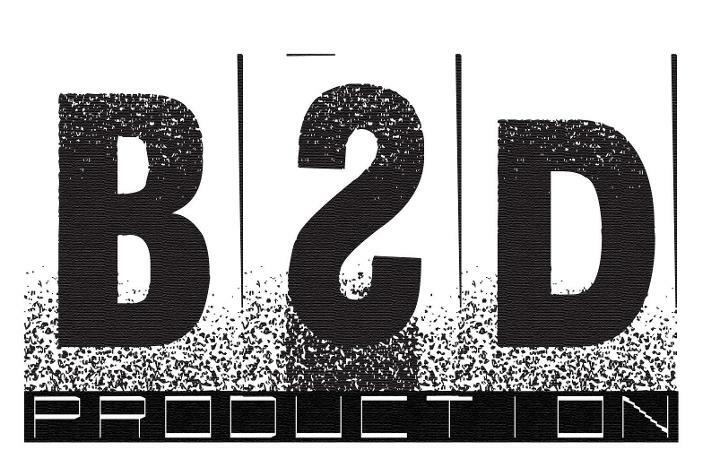 Now the owner and founder of BSD Pro Entertainment Company, you can expect BIG things in 2013 from BSD and Family. Also the original founder and still CEO of Proper Dosage which is dead.